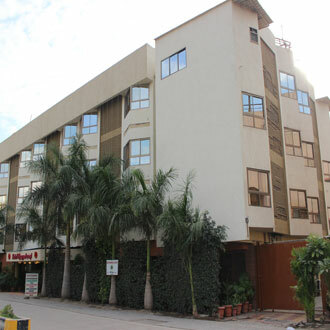 This 3Star hotel is located just 2 minutes walking distance from the Sai Temple. A total of 60 guestrooms are available across its three floors. Guests can enjoy a scrumptious fare, comprising South-Indian, Indian and Chinese cuisine in the 24hours coffee shop. The small garden space inside the property is refreshing to the mind and body. There is also the assistance of the travel counter, which organizes the sightseeing tour of the city.